For many families at Ingleside, the rhythms of life will be different as the school year comes to a close. The demands of classes, tests, and extracurricular activities give way to a welcome change of pace. 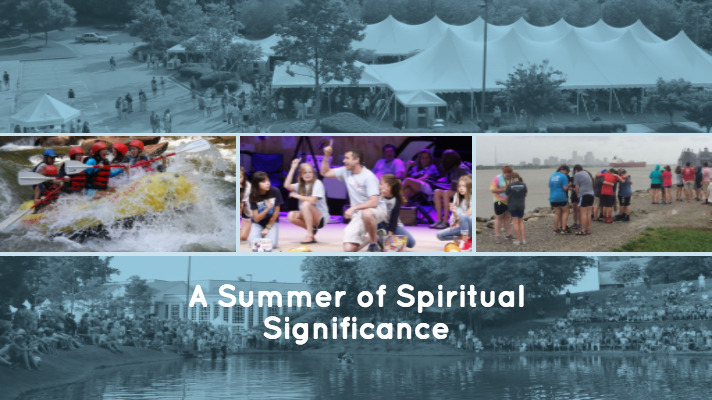 Of course, in addition to these opportunities, every Sunday of the summer we will gather for Bible study and worship on our campus. Every week we will welcome newcomers who will be evaluating whether Ingleside might be a church home for them. So, if you are in town, I hope you will be in church! I am grateful to be on this journey with you and am confident that the best is yet to come!